State of the art large, medium, and small OB Vans suitable for every type of production. DSNG vans, police, border monitoring and surveillance military vehicles. Design and realization of TV / Radio production studios and stations, Master Control Rooms, IP Infrastructures.  Authorized distributor and official partner of over 20 broadcast brands in Italy and abroad. Consulting, design, commissioning, training, and after-sales support. Dedicated in-house coachwork for OB Vans. 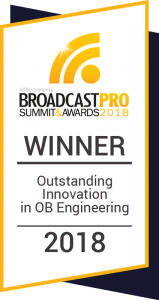 BroadcastPro Middle East awarded ARET with the prize for Outstanding Innovation in OB Engineering for its latest Radio OB Van with a modular design. This vehicle represents a new concept for this category of vehicles and makes it the first of its kind. Ultrix is much more than just a router, which is why Ross is calling it The Ultimate Connectivity Platform. Ultrix packs an unprecedented feature set into a compact package including formerly big router only technology like audio processing and multi-viewers while supporting the new SMTPE 12G standard that gets 4K/UHD video on a single coaxial cable. By incorporating these features, Ultrix substantially reduces system cost, increases flexibility and simplifies system design. THE broadcast control and monitoring system. VSM is a IP-based broadcast control and monitoring system that can be utilized in all fields of broadcasting, from Live production in studios and OB Vans to Radio or TV MCRs. With its flexible unique system design VSM gives its users the freedom to streamline their production workflows and to concentrate on the content side of the broadcast business. ARET has built its market position through strong ethical values. Honesty and fairness are the beating heart of all ARET business practices –a position from which the customer receives impartial advice matching proposed solutions to budgets. Every client always benefits from direct and consistent support. 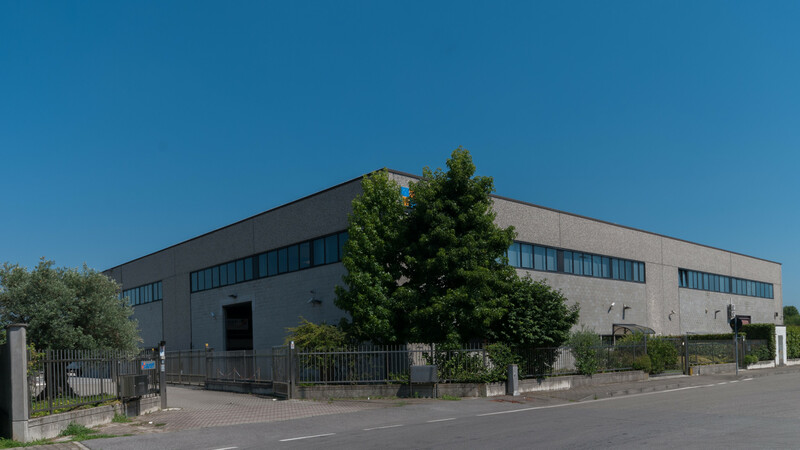 Founded in 1976 in Milan, ARET continues to deliver consistently high-profile turnkey projects to an international client base in Europe, Middle East, South East Asia, Africa, and America. Every year ARET attends and exhibits its products at the World's Premier Broadcast Technology Events around the globe. All the latest news on products, marketing trends, technologies, broadcast exhibitions, and much more.